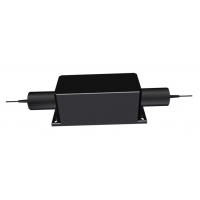 The 1060, 1064nm High Power Broadband Polarization Independent (Polarization Insensitive) Optical Fiber Isolator is an in-line pigtailed miro-optic component allows light to be transmitted only in the forward direction while blocking the backward transmittion. 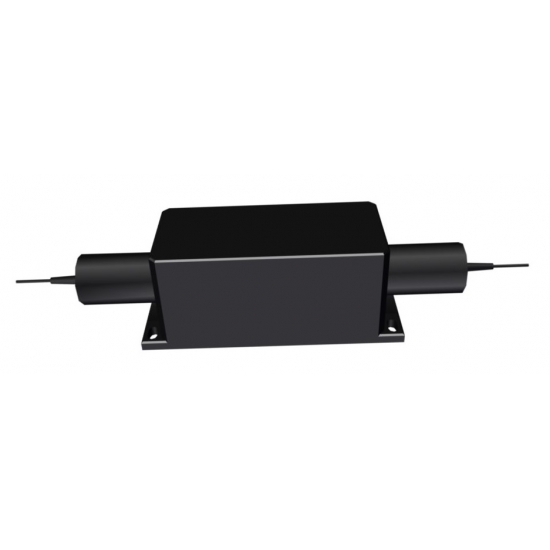 It features wide operating wavelength, low insertion loss and high power handling . The isolators are commonly used to protect lasers or amplifiers against back-reflected light. * Don't add connectors for isolator more than CW 1W.